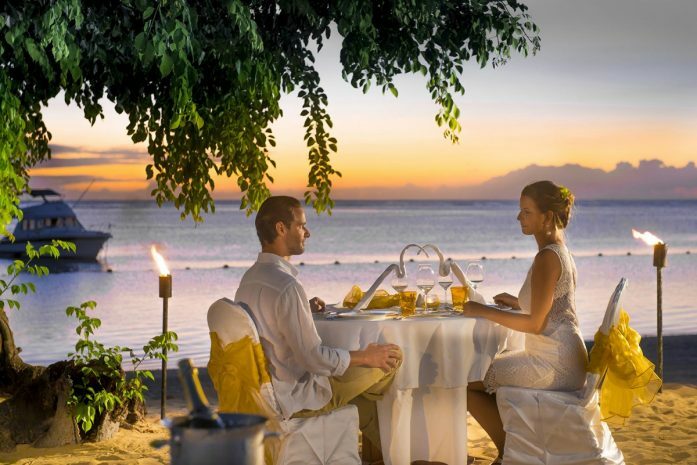 Celebrate one of the most joyous occasions in your life at Sofitel Mauritius L’Impérial. Your dedicated wedding planner is on hand to ensure a perfect day. Whatever your desire – flowers, setup, musicians, white doves – you receive personalized service and undivided attention. Our exclusivity guarantee means your wedding is the only one of the day, whether it’s an intimate ceremony for 20 or a weekend-long extravaganza for 200. After exchanging your vows, celebrate with family and friends at any one of our beachfront or poolside restaurants – reserved just for your party. For marriage ceremonies or gala receptions, the Imperial Room is a privileged venue.